Established in 2002, ib vogt GmbH specialises in the development, design & engineering, financing, EPC, operation & maintenance and asset management of large-scale solar power plants. 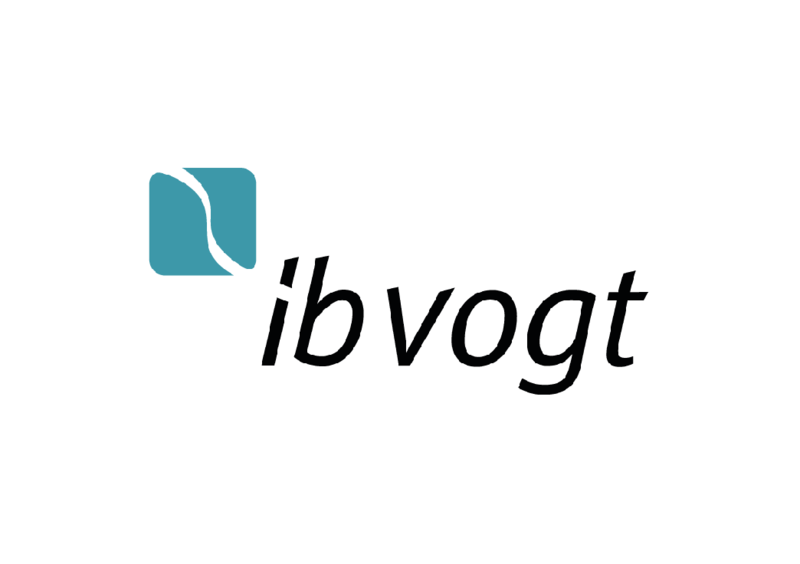 Since 2009 ib vogt has realised plants with a total rated capacity of over 680 MWp worldwide. ib vogt employs over 140 experts in all areas of the solar power plant value chain. The company operates globally from its headquarters in Berlin, Germany and offices in the United Kingdom, the USA, Australia, Panama, Poland, India and South East Asia, as well as a member of numerous joint ventures across Africa.